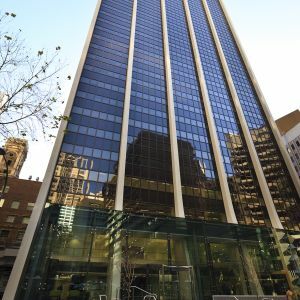 56 Pitt Street is centrally located in the heart of Sydney CBD occupying the prominent corner of Bridge and Pitt Streets. 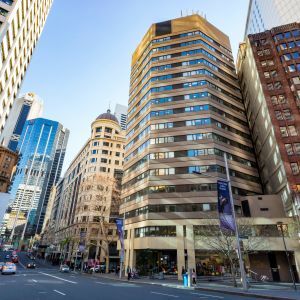 The building is a short walk to several key CBD transport hubs including Circular Quay, Wynyard and Martin Place. 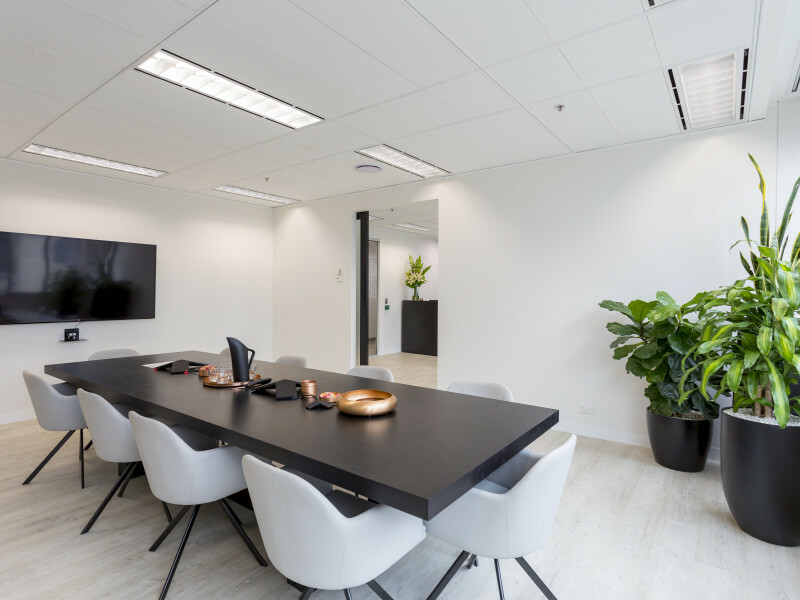 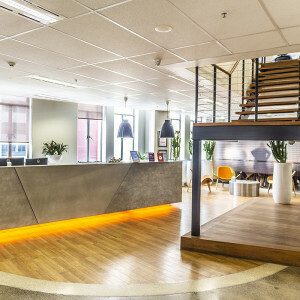 The 195sqm suite features a high quality fitout including a reception area, boardroom with views across Bridge Street, 1 office, kitchen breakout, open plan workstation area and a private shower.